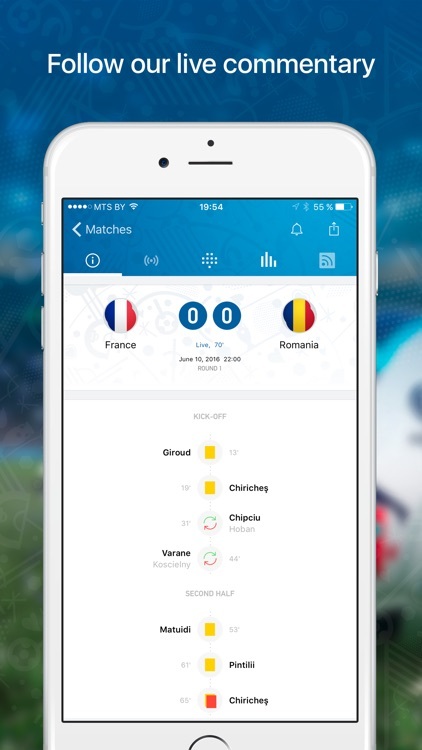 Follow the matches and news of 2016 European Soccer Championship! 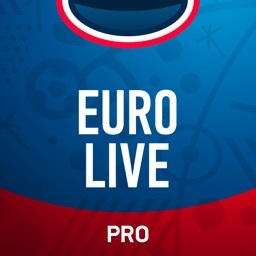 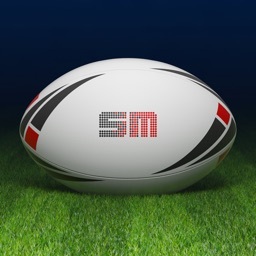 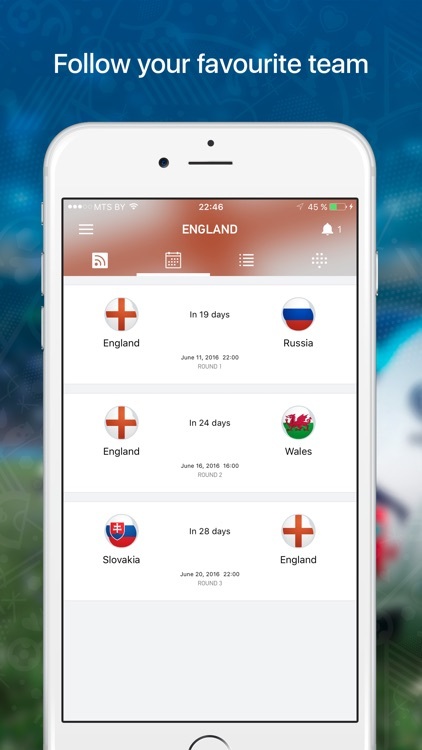 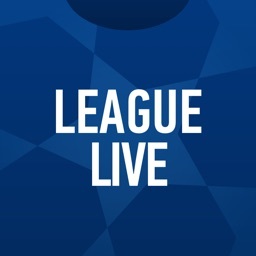 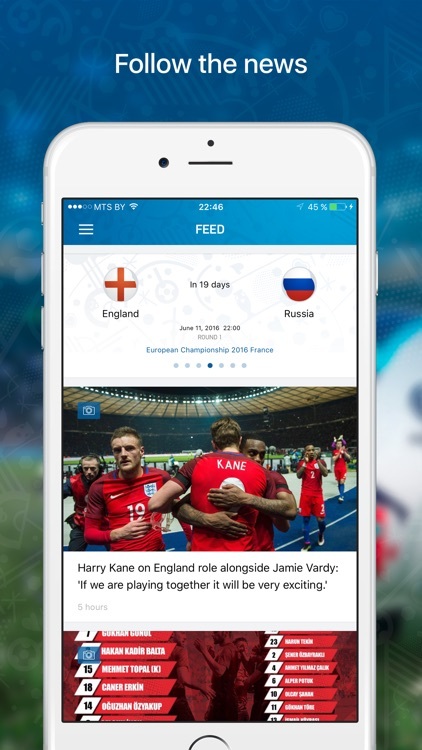 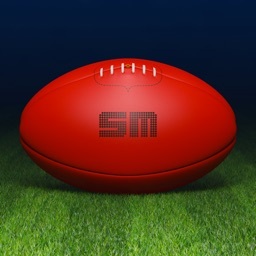 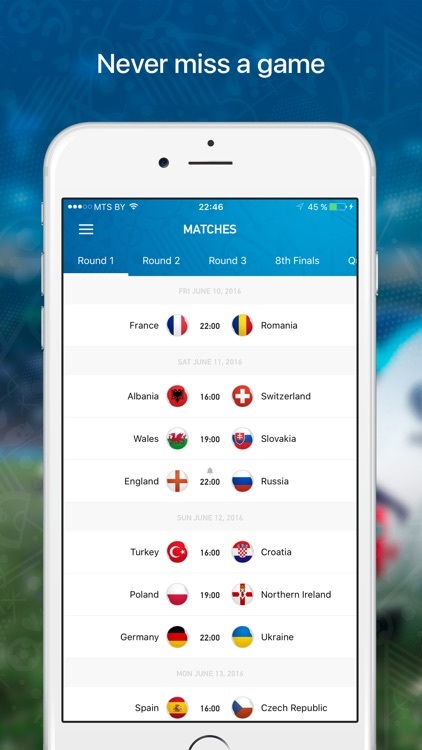 With EURO LIVE app you will get all the information live from the Major European Football tournament. 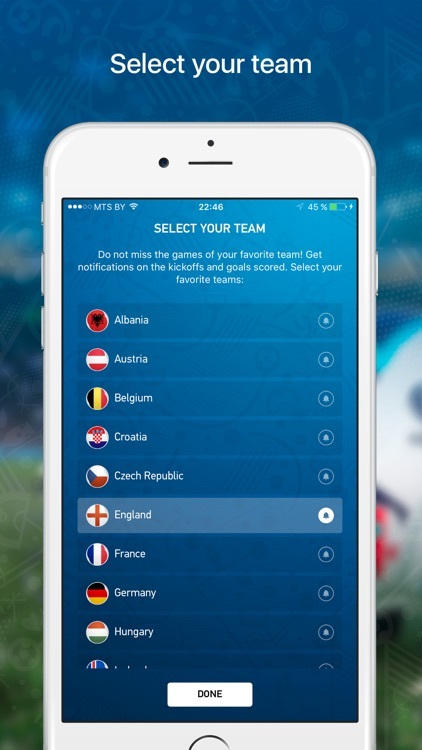 √ Group stage tables and top scorers ranking. 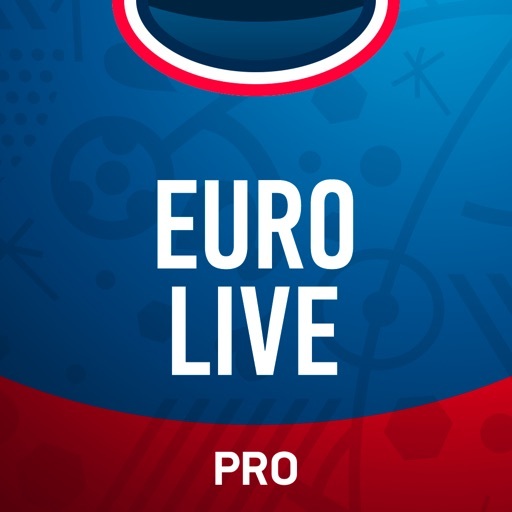 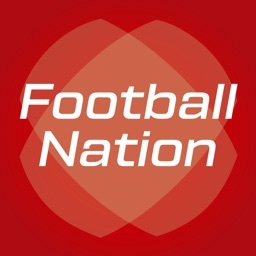 We designed the EURO LIVE app with all our love for football, and we hope it will become one of your favourite apps too!